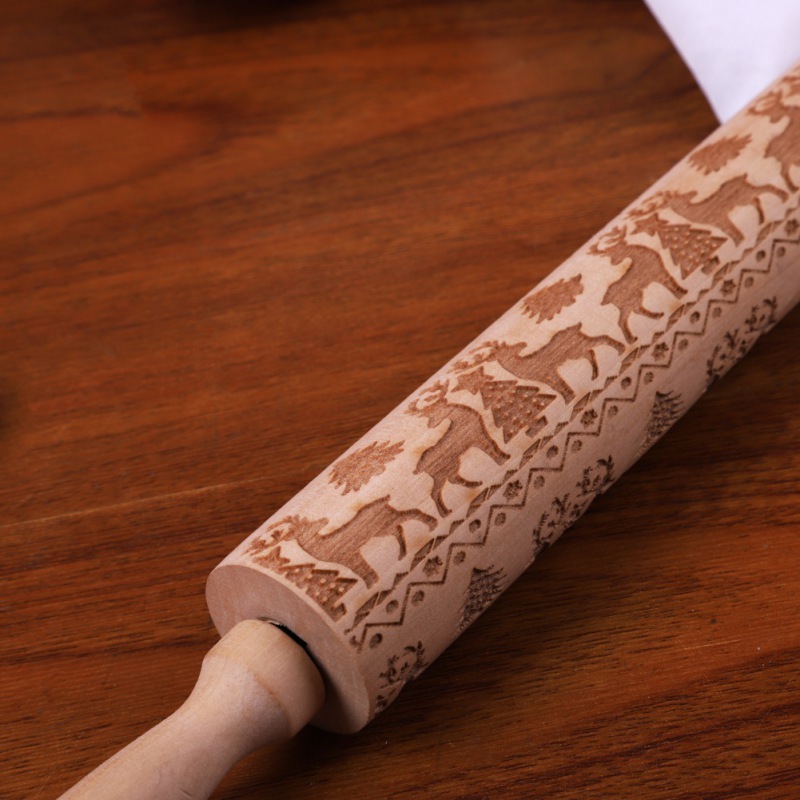 Celebrate the holidays with with these gorgeous 3D print rolling pins! 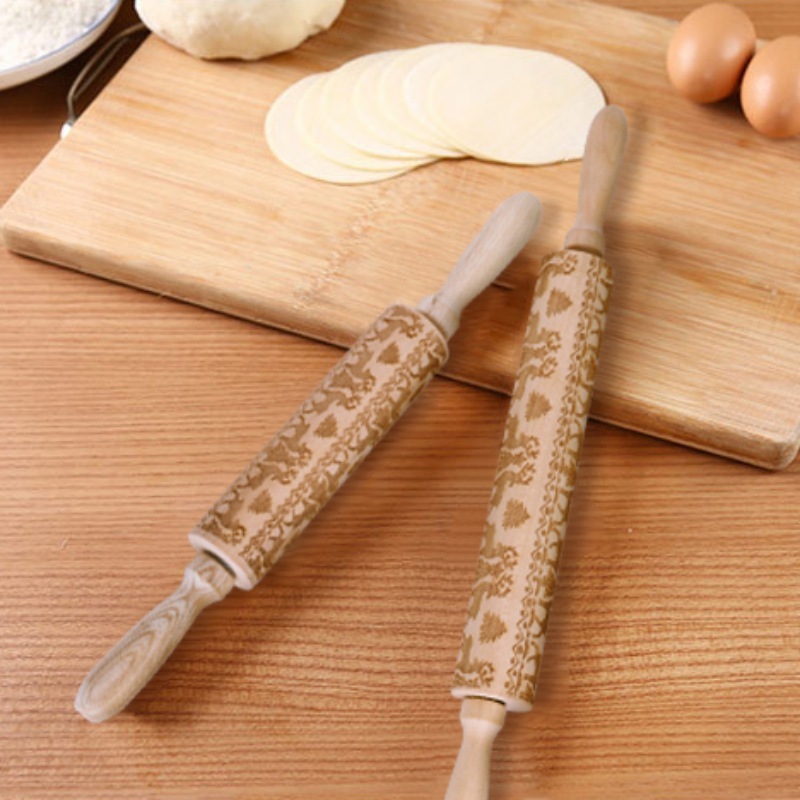 These beautiful pins made from ecologically friendly natural wood are perfect baking tool for cooking with family! 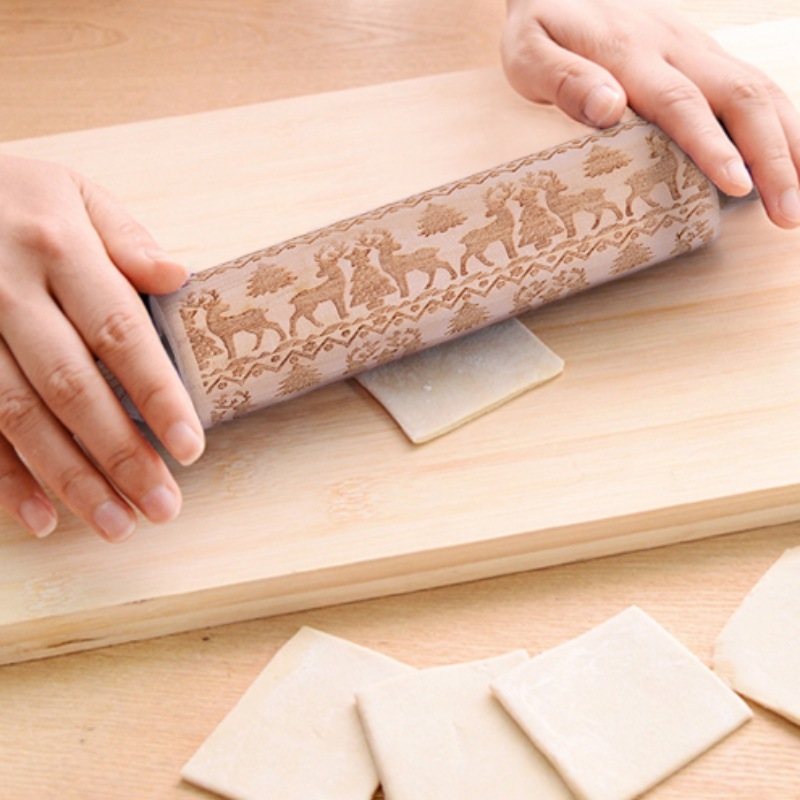 Materials: Natural Wood, Eco-Friendly, Safe, Durable, Moisture-resistant. 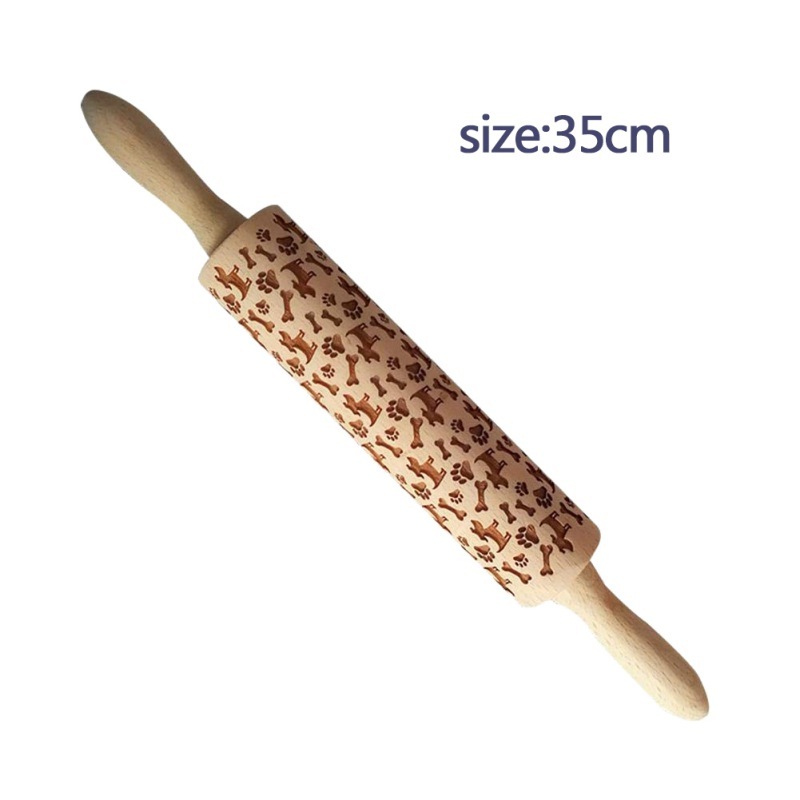 Rolling Pin Size is 43 x 5cm / 17 x 1.96(L x D). 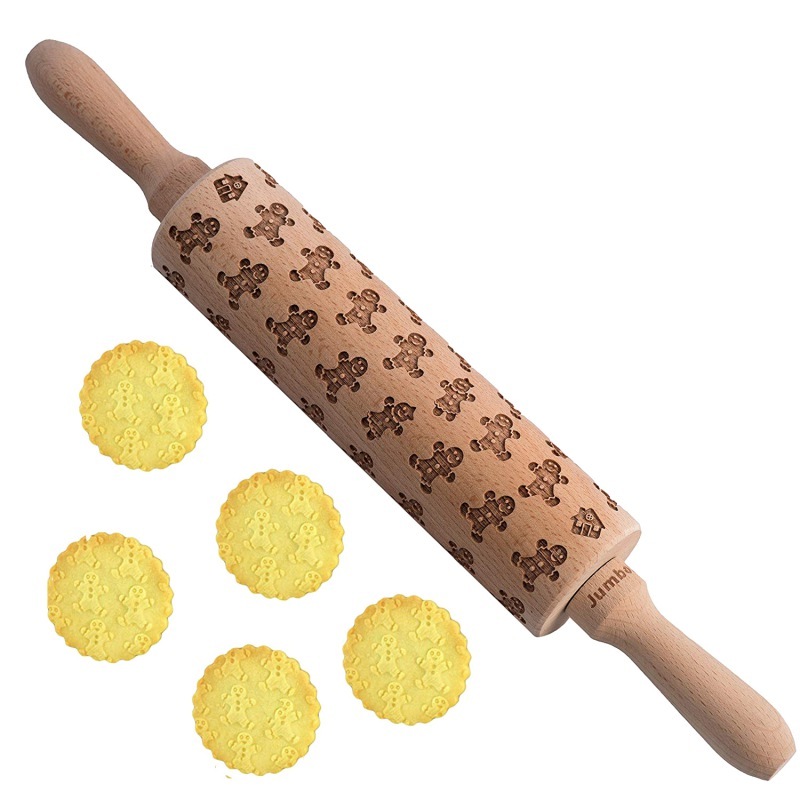 Easy to use and hold. 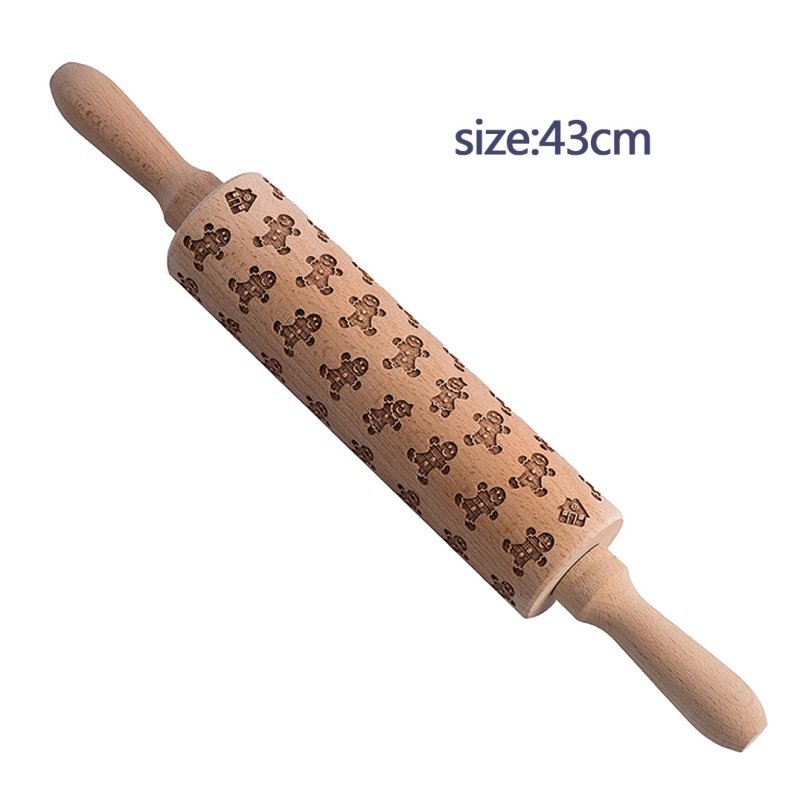 Equipped with bearings to ensure smooth movement. 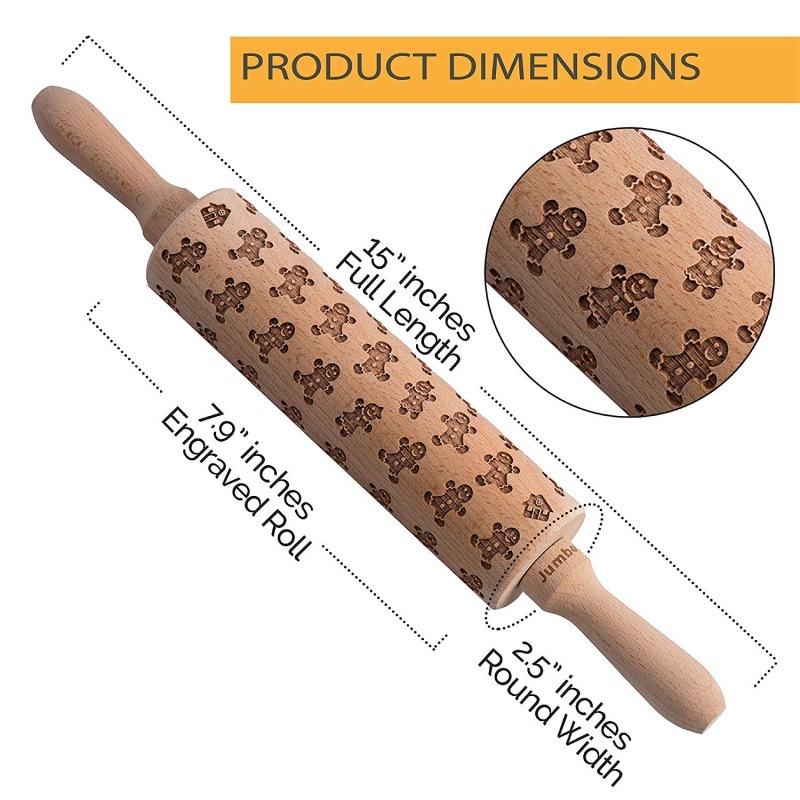 14 inch length makes it easy to store anywhere in your kitchen, while being the perfect size for rolling out cookie dough, waffles, pizza dough, fondant, rolls, and more. 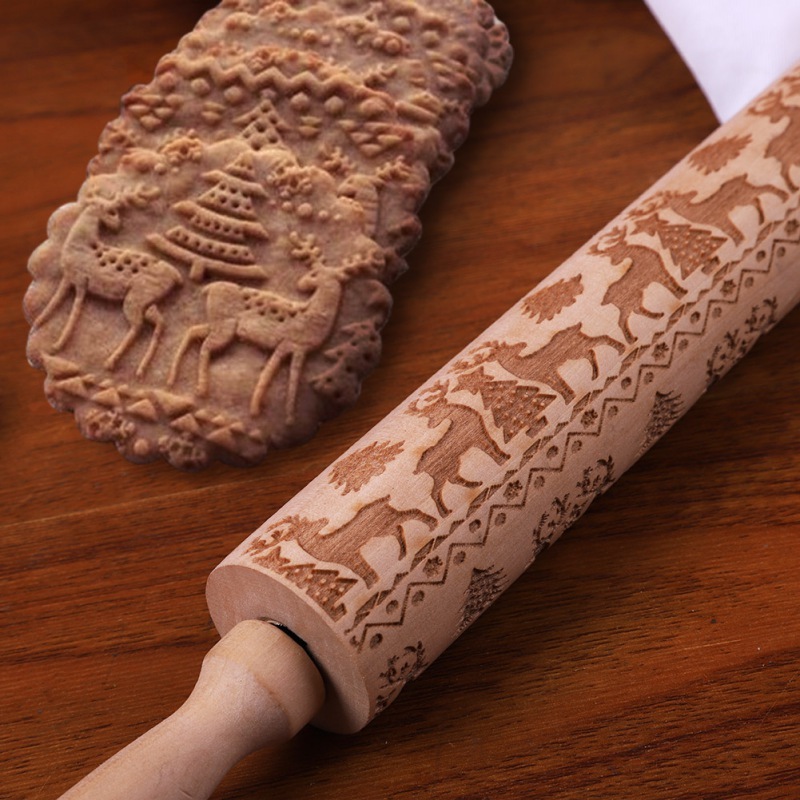 Creating incredible and precise beautiful patterns embossing for baking or crafts for both kids and adults. 43 x 5cm / 17" x 1.96"